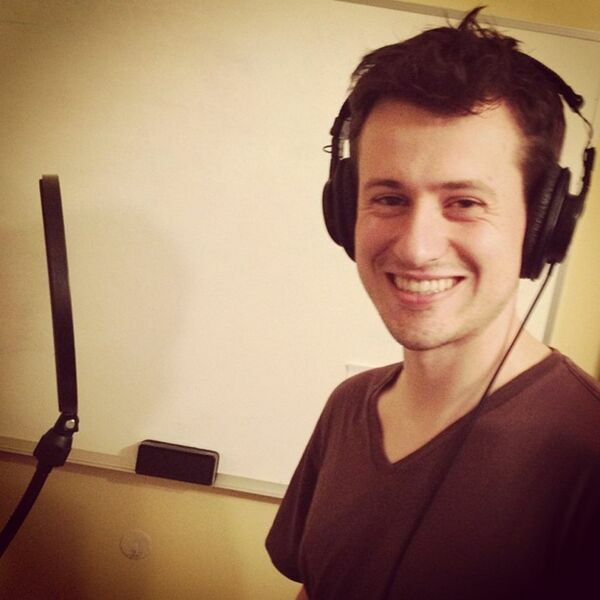 JBN sits down with Chris York, a New York City-based voice teacher. Mr. York's clients -- ranging in ages from six to adult -- can currently be seen on Broadway, National Tours and regionally (www.chrisyorkvoicestudio.com). Song Premiere: "Maybe Later" from STANDALONE: A SONG CYCLE. Music and lyrics by Joel B. New. Episode recorded on 6/22/13.